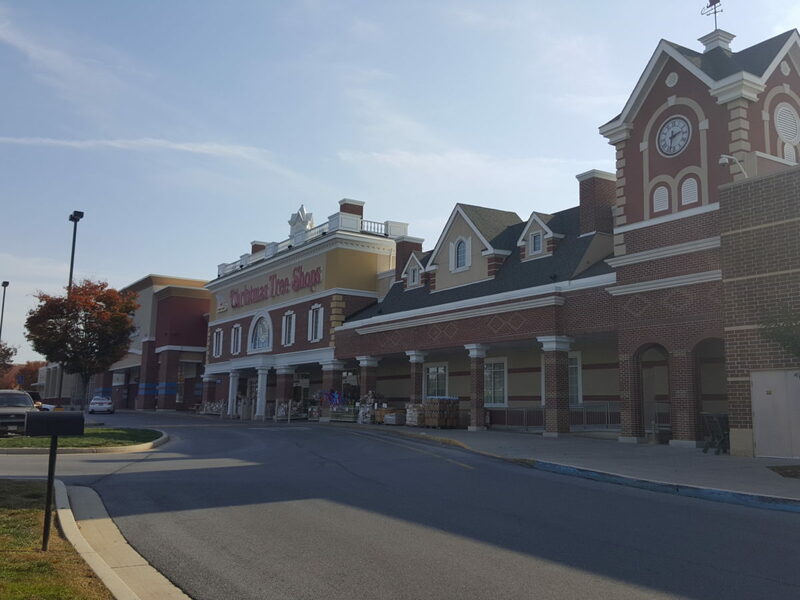 Crosspoint Shopping Center is a 170,000 square foot power center, located in Hagerstown, Maryland. 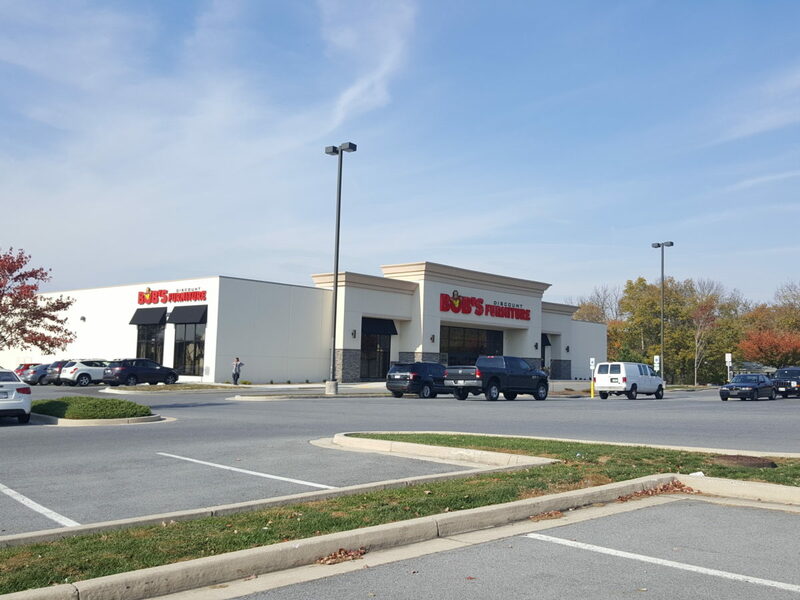 The property is approximately 60 miles west of Baltimore and 74 miles northwest of Washington DC. 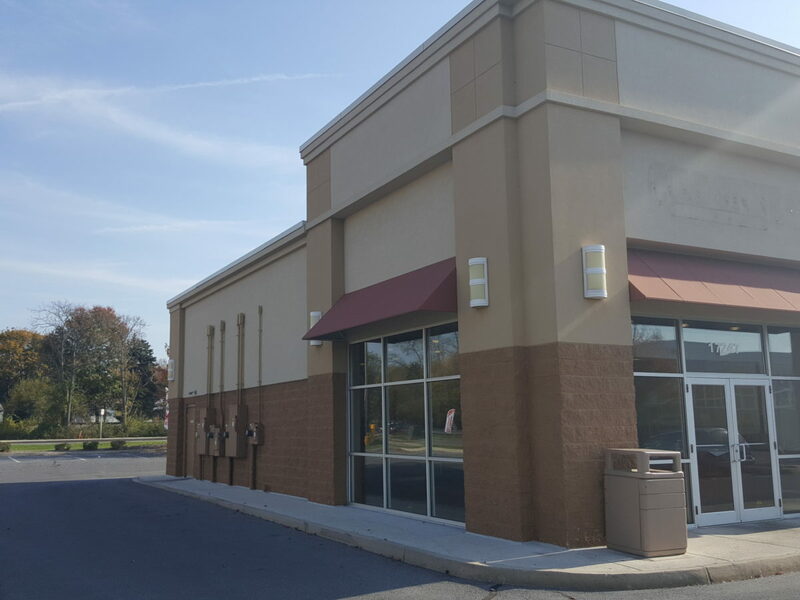 Anchored by Target, Kohl’s, Ross, Michaels, DSW and Christmas Tree Shops, the shopping center is situated in the city’s primary retail corridor directly south of Valley Mall. Greater Hagerstown is the fastest-growing metropolitan area in the state of Maryland and among the fastest-growing in the United States.